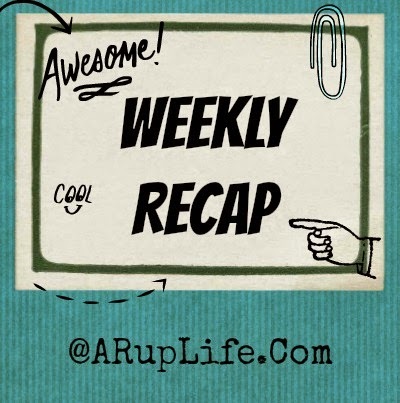 I'm a little late with my weekly recap! I feel like October is flying by and there is just not enough time to fit it all in! Just another week homeschooling, blogging and spending time with the family! THE MASON JAR #REVIEW & Kindle Fire Giveaway from @JRLingerfelt!